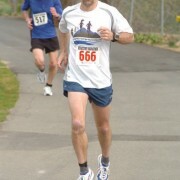 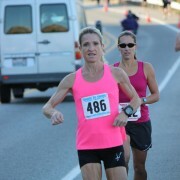 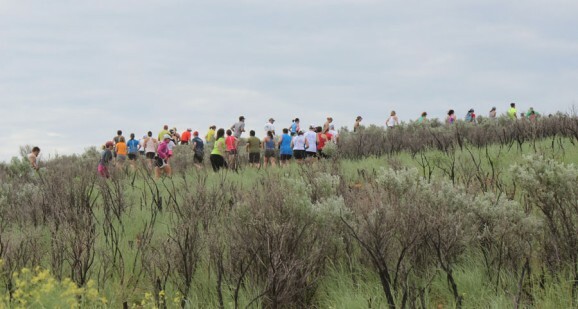 The high point in Saturday's Horse Lake Trail Run was at 2,400 feet in elevation. Views of the Columbia River were to the east and the Cascades to the west. 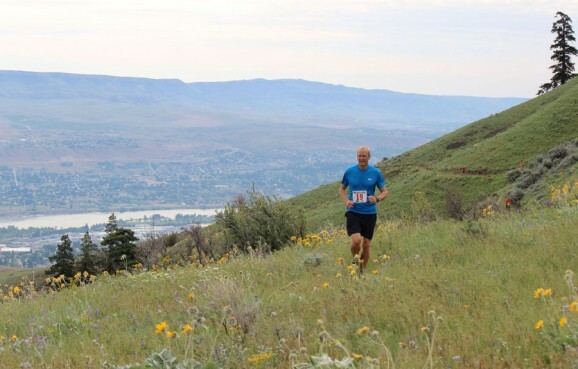 WENATCHEE — The Horse Lake Trail Run was held under cloudy skies and temperatures in the high-50s and low-60s on Saturday, May 11, in the Wenatchee Foothills about four miles northwest of the city of Wenatchee. 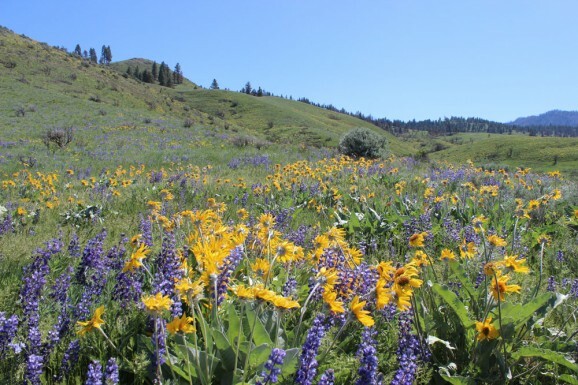 Wildflowers were aplenty on Saturday at Horse Lake and the Wenatchee Foothills. 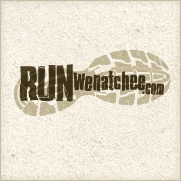 Runners hit the first stretch of trail on Saturday during the Horse Lake Trail Run near Wenatchee.